1. 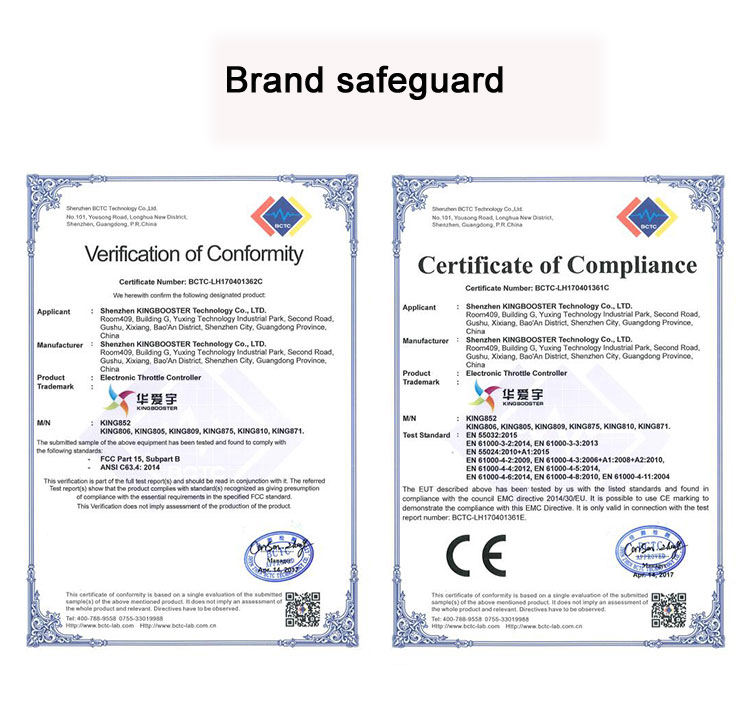 Please message us to confirm the model for your car or leave your car information(car make, engine and produced year) when making the order. 2. The packaging box is always updating so maybe not the same as the picture show, please notice it. 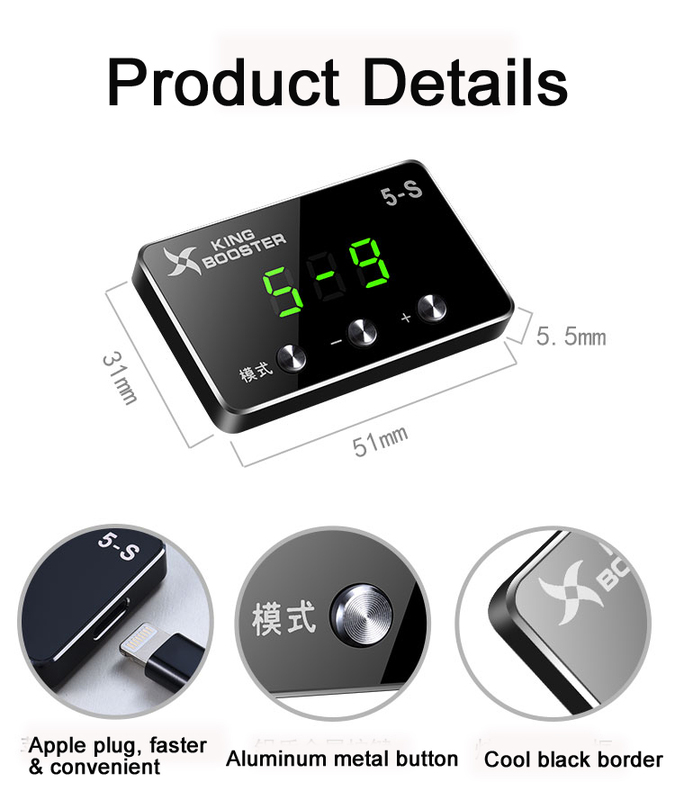 Throttle Booster Car Speed Accelerator Pedal Commander Electronic Throttle Controller For TOYOTA HIACE TOYOTA REGIUSACE 2004.8+ REMARK: 1. 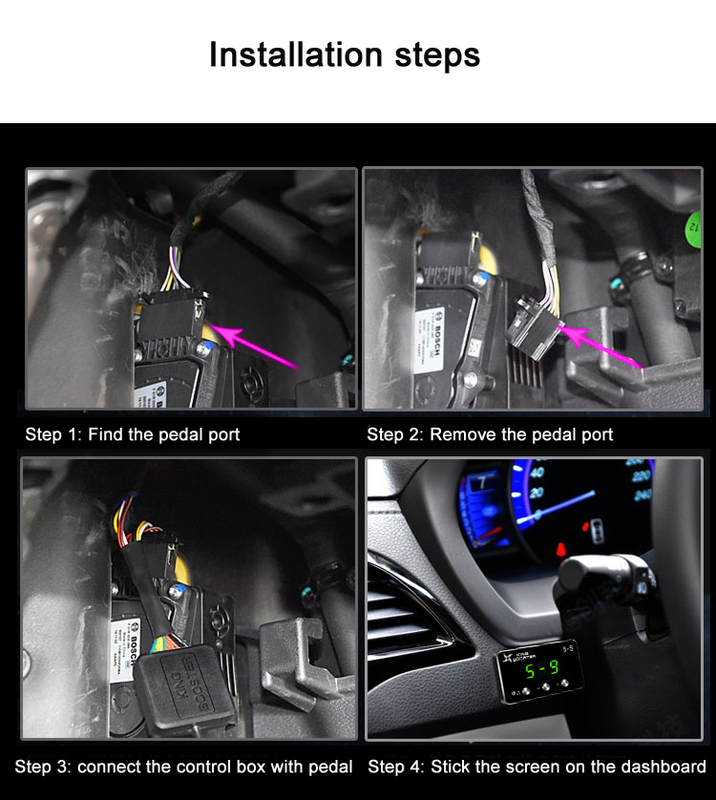 Different car have different pedal port and data, so the device have many models for choose, please confirm the right model for your car. If you can not sure can message us for final confirmation before make the order. ​2. The packaging box is always updating so maybe not the same as the picture show, please notice it. 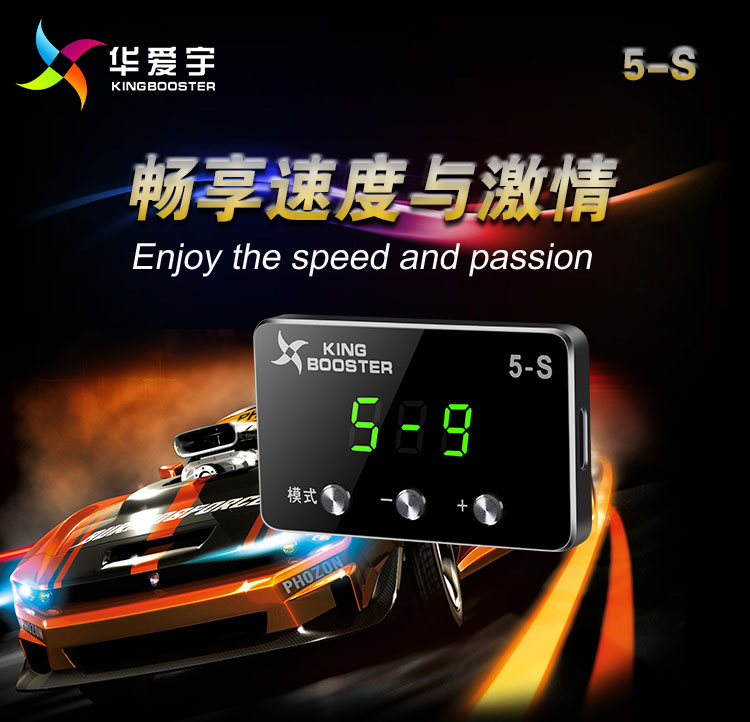 What is KINGBOOSTER(Electronic Throttle Controller)? 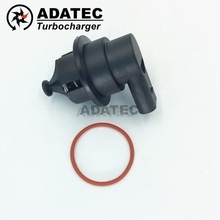 turbo vehicles, and does not affect the vehicle warranty as it does not alter the engine in any way. 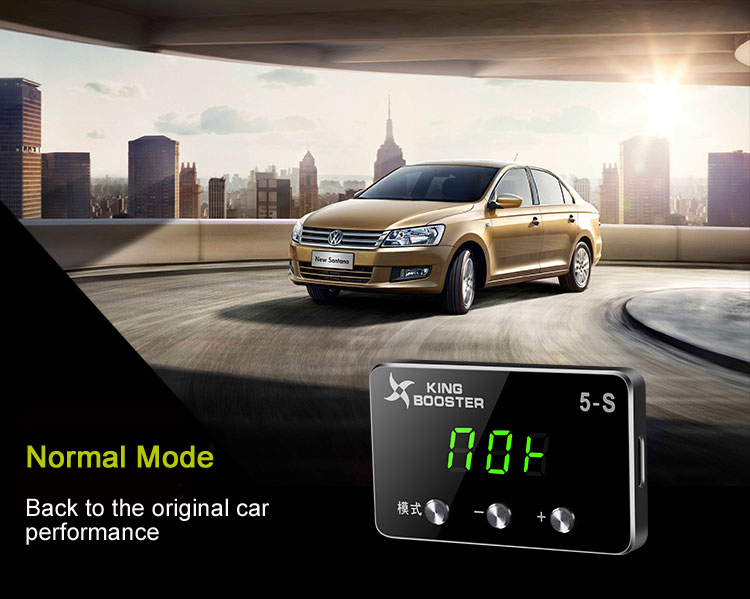 Controller) reduces the pedal travel necessary in order to reach a “throttle wide open” state (full throttle response). This allows the driver to exploit the full potential of the engine, and throttle lag will almost be completely eliminated. 1. Greater control. 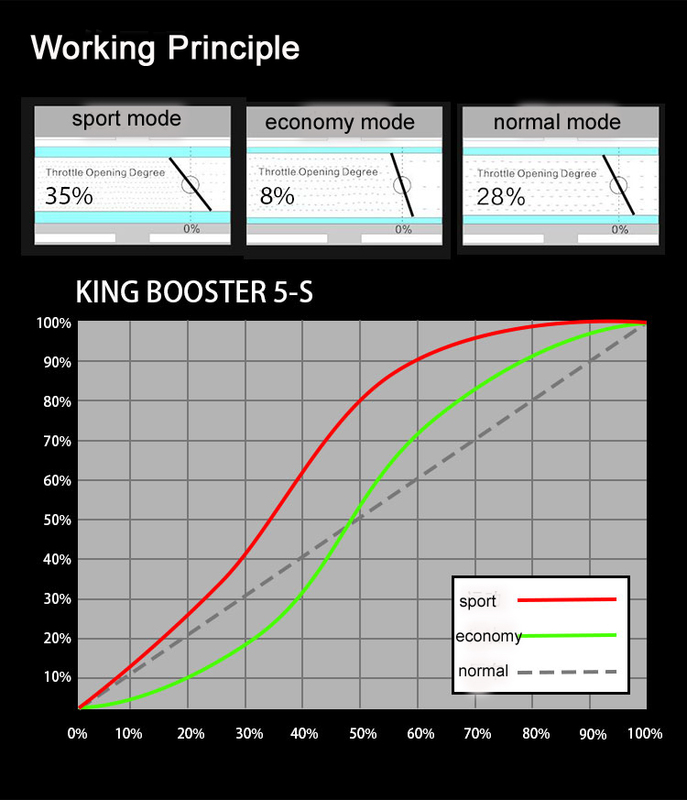 KINGBOOSTER Adjustment. All drivers face a wide range of driving conditions and situations. 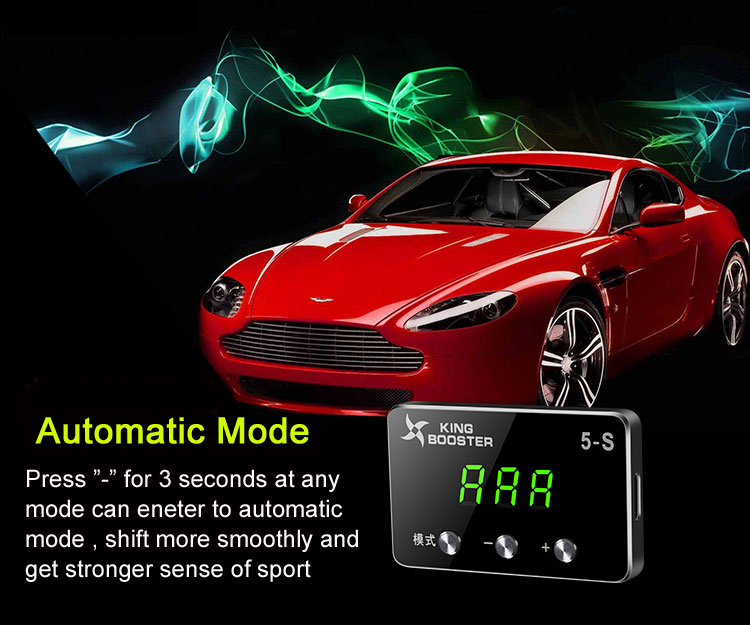 The KINGBOOSTER(Electronic Throttle Controller) allows drivers to choose between four levels, each with three seperate modes offering improved response. 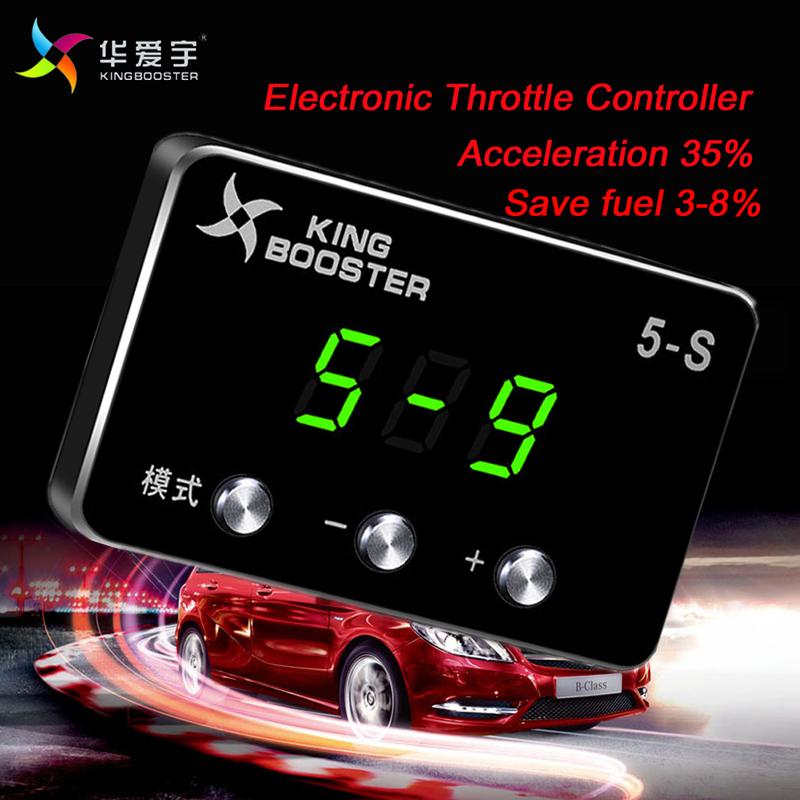 The KINGBOOSTER(Electronic Throttle Controller) includes different programmes tailored to meet the most drivers range of driver’s wishes. 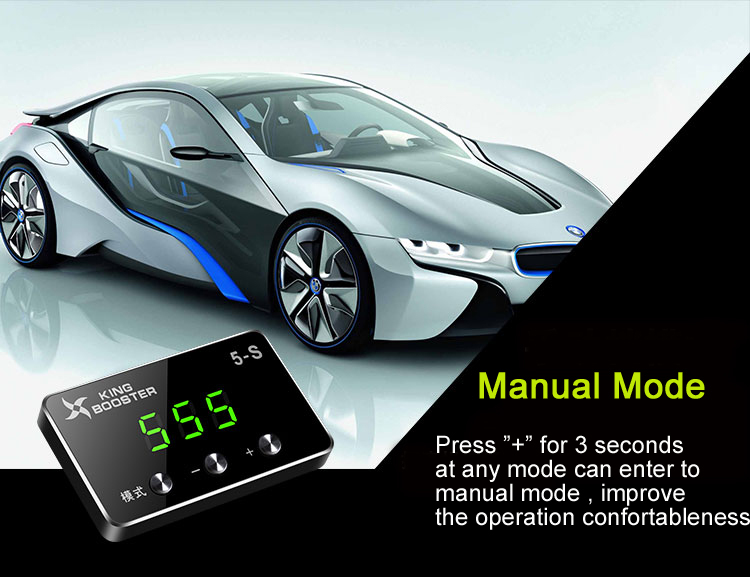 The driver can select the programme most suited to the driving situation. 2. Reduced response time. More dynamic. accelerating faster. 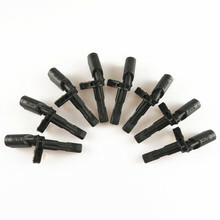 However, the torque remains the same. It is merely the response ratios that have improved. 3. Maximum efficiency. Greater driving pleasure. in better control of their vehicle. 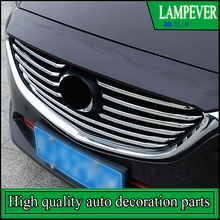 electronic systems and also within the car manufacturer’s values. After market accessories may not be suitable for everyone but ask yourself if you ever experienced such situations. 1. The car does not seem to want to accelerate even when you “floor it”. 2. Going uphill requires extra effort as you need to wait for the gear to downshift. 3. Your car feels sluggish when you overtaking. 4. 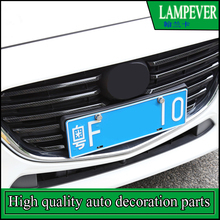 You want to bring more fun back to your driving. If you answer “yes” to any of the above. YES, you need KINGBOOSTER. 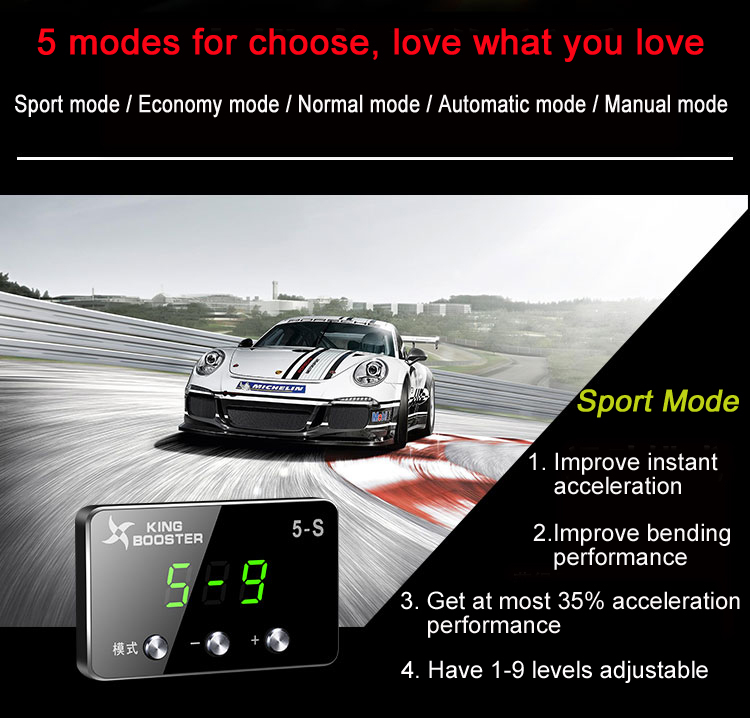 Can a car with a “sports” mode setting use KINGBOOSTER? 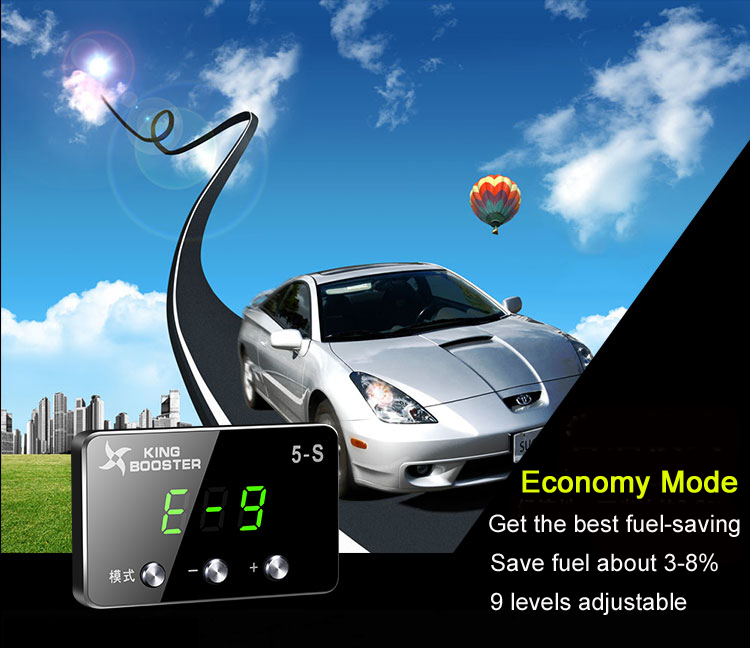 KINGBOOSTER will further enhance your car’s performance. 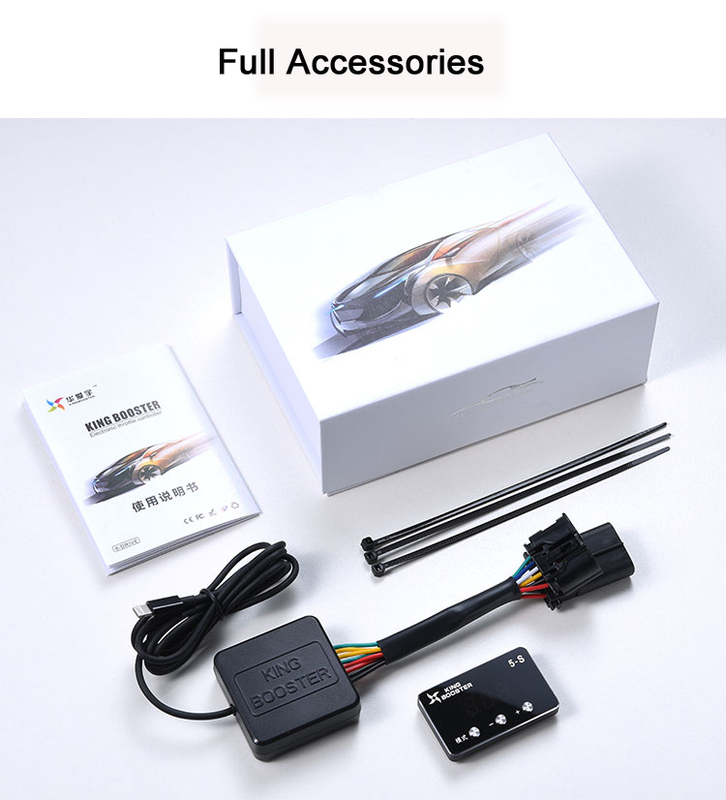 Will use KINGBOOSTER affect the fuel consumption? 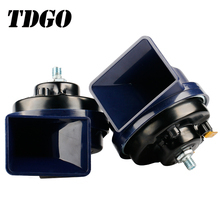 KINGBOOSTER itself do not increase fuel consumption and very much dependent on the driving style.